Here is a list of the best WordPress plugins that we use on many sites that we build and support. An ailing website has a difficult time at best to become useful and productive. We have had good experiences with all of these and recommend them for the purposes outlined here. If you are not paying for WordPress maintenance on your website, then you sorely need these plugins to keep your site healthy and safe. If you are building or supporting a small number of websites these are a great way to gain a more professional reputation. If you are trying to maintain more than say 10 websites, you should seek tools (online or offline) that require less intensive labor on your part. One caveat! Please don’t install a bunch of recommended WordPress plugins from anyone’s list without first learning what each one does and how to use each one. You will only frustrate yourself and have a really ugly time wrestling with your website. Is The WiFi Safe Here? Let’s talk about WiFi safety. From the classic movie The Marathon Man there’s the quote, Is It Safe? Many of us think of the internet like electricity, it works or it doesn’t. The computer is either connected or not. 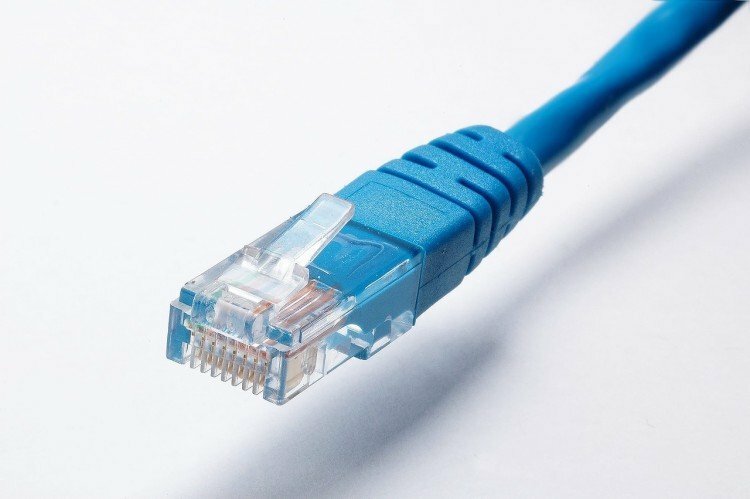 But internet access is more complicated than that, and your wifi safety needs to be considered when planning on doing any WordPress administration/editing on your computer. I’ve worked for a good part of the last decade providing data and analytics support for companies across Arizona. While there are lots of viable data points we can produce for our clients, or they can gleam themselves via Google Analytics, it’s sometimes difficult to make sense of them, or to understand the tangible benefits of the analytics. For example, if I went up to one of your employees and provided him with a spreadsheet that showed bounce rate, monthly visitors, etc. of your current website, it wouldn’t be very useful to them without some frame of reference. If you are receiving 50 unique visitors per day, is that good or bad? What’s your competition doing? How many of those visitors produce actual sales or at least have some follow through? Below I’ve summarized some great ways for you to make use of the analytics you are receiving from your WordPress site, and put them to work for your benefit. 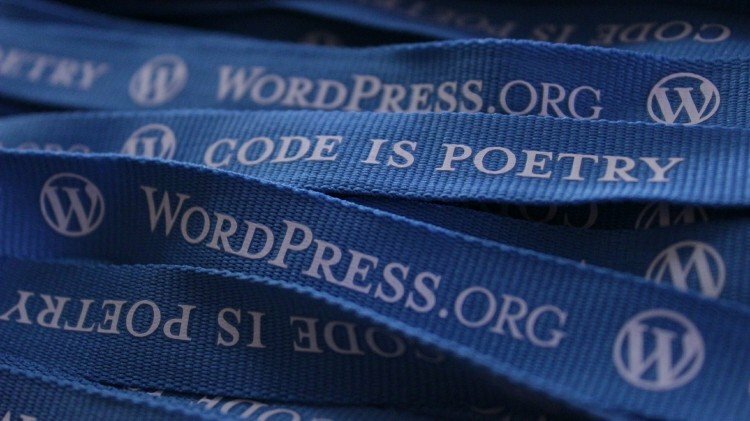 Why Did We Choose the WordPress Platform? I’ve been building websites since 1995. Back then, I was working at Honeywell Aerospace. I was using a text editor and typing the HTML and CSS codes by hand to create each page for static, in-house websites. This was long before SonFisher Web Studios and before I’d ever heard of a content management system (CMS). Fast-forward a few years, and SonFisher Web Studios has grown into a team of designers and content management professionals, both specializing in WordPress for business. In 2011 SonFisher Web Studios began looking into content management systems as the industry changed and our clients needs grew. We looked into a different CMS while we were still building static HTML and CSS sites. We knew the industry was moving to a platform based system and we wanted to be among the first to offer this to our customers. With early platforms there were limitations, crashes, mysterious errors and long hours to get a working website. Finding experts that were willing or able to troubleshoot these issues was difficult, at best. Is Your Website Working For You? Are You Sure? The question in the title “Is Your Website Working For You?” is too general. What exactly is it supposed to do? You have to know what success plan it was designed to fulfill before you can answer this question. Of course you didn’t plan to fail. So, you wrote out your success plan for the web site and made it a part of your business plan, right? At this question a lot of people become defensive. From first hand experience, most small businesses don’t have a current business plan. In fact most NEVER had one in writing. So, you’re not alone and I’m not going to tell you that you need to stop and write your business plan before you go any further. The concepts and information here are important to the success of your business. So, read on. But allow me to encourage you to create a business plan that includes the planning of your web presence. And please, do it soon. Back in 2007, we had a client who needed a simple static website for her local small business. “Shelly” was thrilled with the design we created for her. The website was basic with location and service details, while the back-end was fully SEO’d. In 2015, we caught up with Shelly to chat about her website. She told us that over the last year, she hired a SEO company who promised her the moon. Shelly was frustrated because customers were no longer coming to the website and she was looking for solutions. If only half of the promises came true, this would have been a win for Shelly and her business. Unfortunately, not a single sale came from those services. Thousands of dollars later, Shelly fired the vendor, but that didn’t end her SEO troubles.